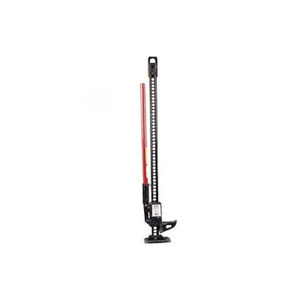 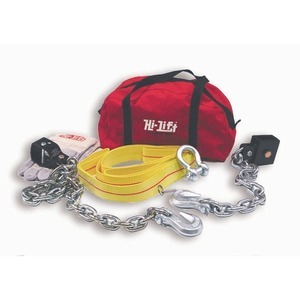 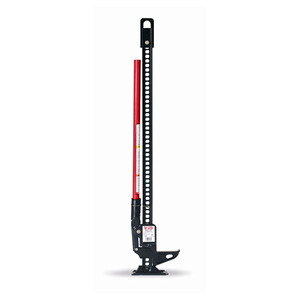 The Hi-Lift Jack is a rugged, highly versatile jack that puts you in command of situations requiring lifting, pushing, pulling, winching, and clamping. 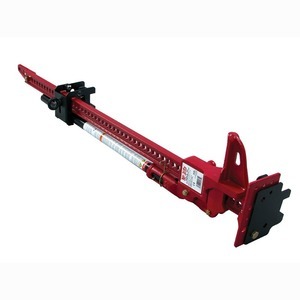 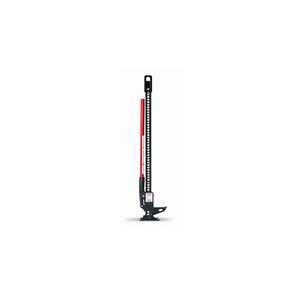 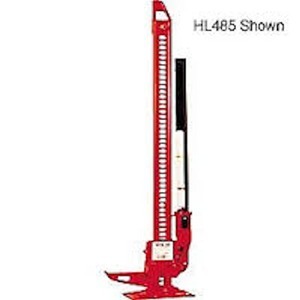 Although light in weight and easy to manoeuvre, the Hi-Lift Jack offers a rated capacity of 4,660 lbs (2114 kg) and a tested capacity of 7,000 lbs (3175 kg). 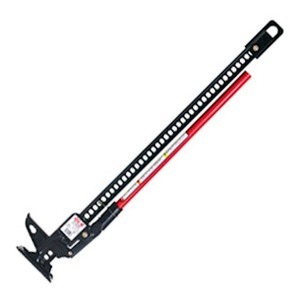 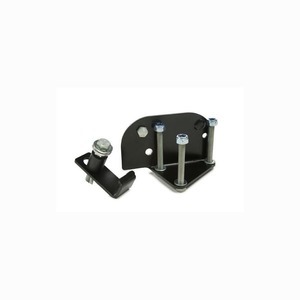 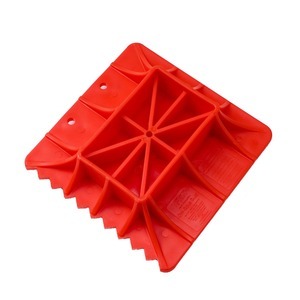 With a full-range of specially designed accessories, the Hi-Lift jack is just about the most versatile piece of off-roading/farm/auto recovery equipment you can buy.